We may not be very far into 2019, but the fashion world thinks very far ahead, in case you haven’t noticed. Pre-fall collections are already hitting the shelves, and designers are debuting their F/W collections across the world this month. So as you’d imagine, there are already plenty of new spring and summer shoes on the market, despite the current wintery conditions outside (and the combat boots on everyone’s fee, subsuquently). 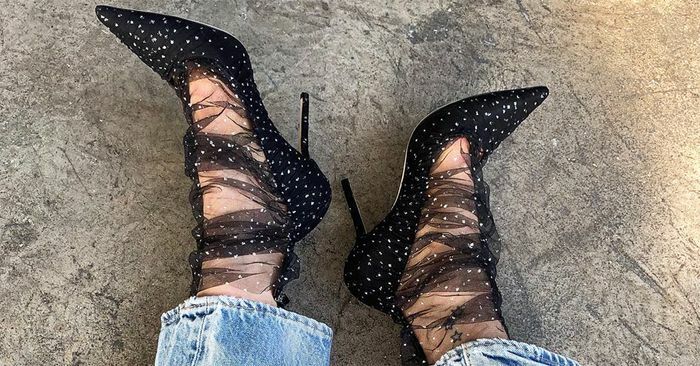 In our opinion, there’s no better time to talk about the best designer shoes of 2019 (so far).